The Musser M32 Studio Marimba has non-graduated Padouk bars in the C3-C7 note range. The 4-octave marimba has silver finish aluminum resonators, and includes a height adjustable wood frame with folding aluminum legs. 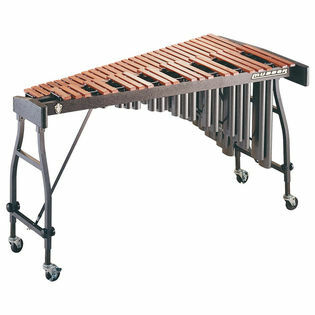 The Musser M32 Studio Marimba is a student level personal use instrument.